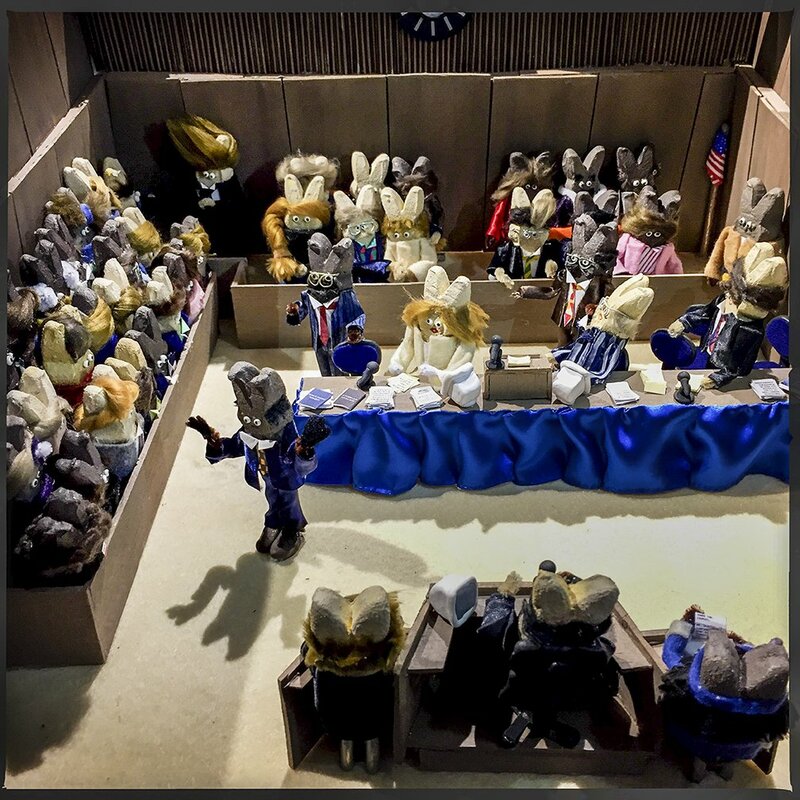 Winner of the Peeps Diorama Contest from The Washington City Paper. Permalink Submitted by birdie on April 14, 2017 - 10:18am. Posting this despite the fact that nobody wanted to tell me what the connection is between librarians and peeps.